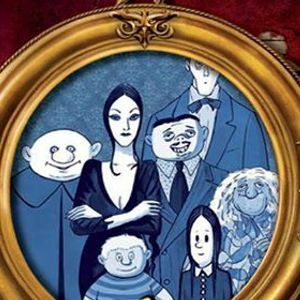 ‘The Addams Family’ is a musical comedy with music and lyrics by Andrew Lippa and the book by Marshall Brickman and Rick Elice. 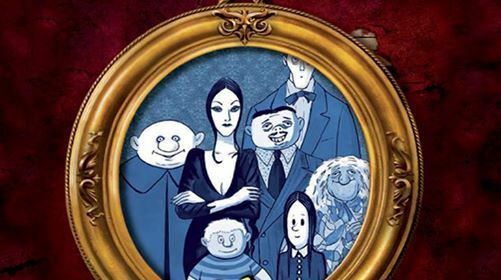 The show is based upon The Addams Family characters created by Charles Addams. Enter ‘The Addams Family’ realm where they have a smile and a smirk on their face while singing ‘Death is Just Around The Corner’! 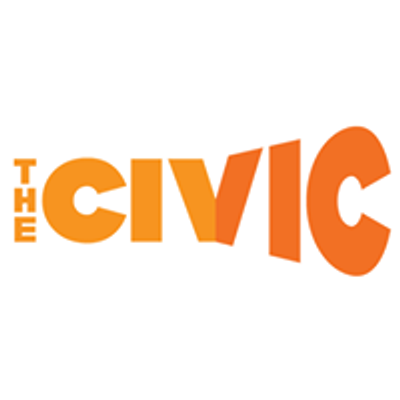 Come join Gomes, Morticia, Wednesday, Pugsley, Grandma, Lurch and Uncle Fester, where every day seems like Halloween for this ghoulish American family with an affinity for all things macabre.